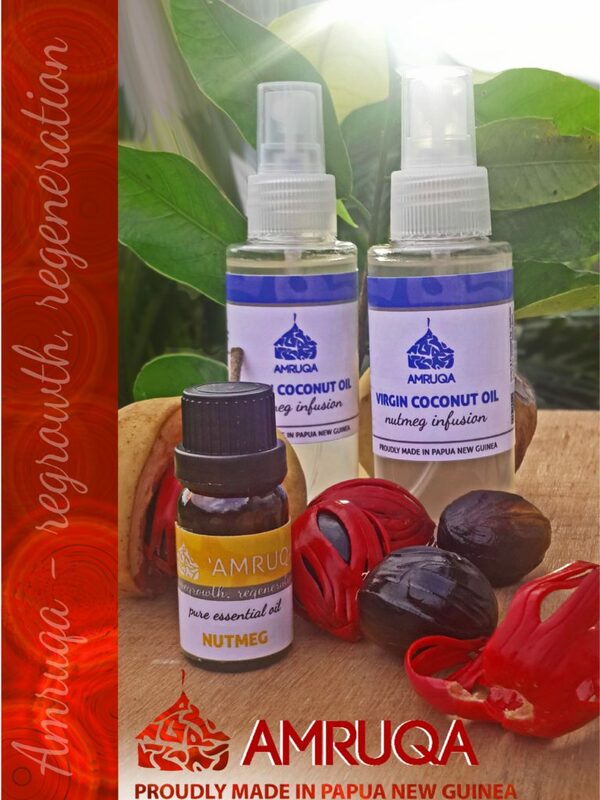 “AMRUQA” Oils are 100% Pure, 100% Natural, 100% PNG Grown, Processed & Made! Totally Transparent, Traceable and 100% PNG Origin ensures true value for our communities. Purchasing Amruqa’s natural products offers a rare opportunity to participate in supporting a traditional way of life, where for many generations the harmonious co-existence with nature has been cherished and nurtured. 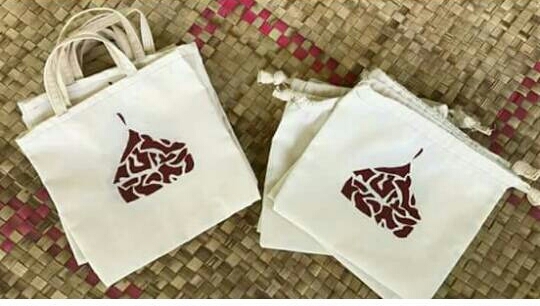 The bags are hand made by a women's group in Papua New Guinea and helps get the message across about not using plastic.